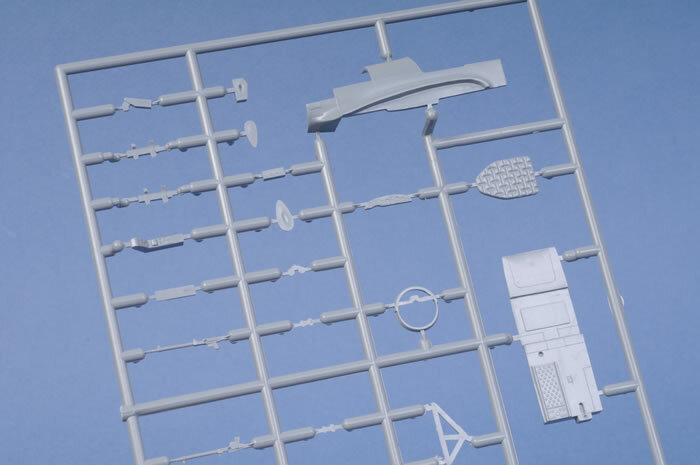 Contents and Media: 86 mid-grey plastic parts on three sprues, 12 clear plastic parts on one sprue, 9 resin parts on three casting blocks, 31 PE parts on one fret, decals for 3 aircraft plus an A5 sized 12 page instruction sheet with history, parts plan, 13 build diagrams and 3 pages of paint/decal instructions in colour. 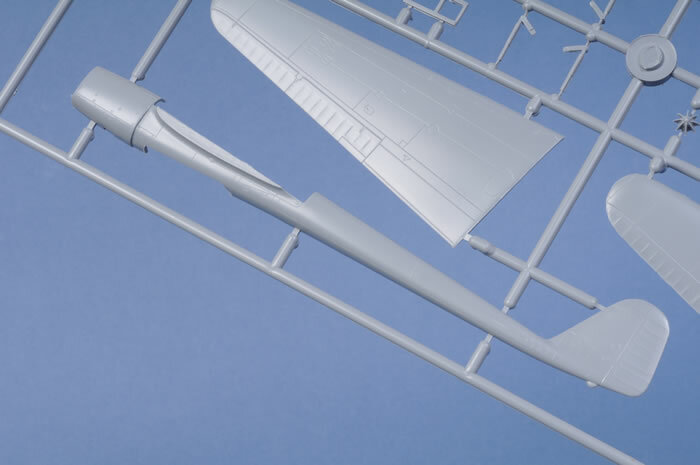 Advantages: Important and interesting subject, highly detailed inside and out, excellent resin, PE and decals, clear parts are all injection moulded plus markings for three different countries, Germany, Slovakia and Hungary. Disadvantages: Some confusion in the instructions. 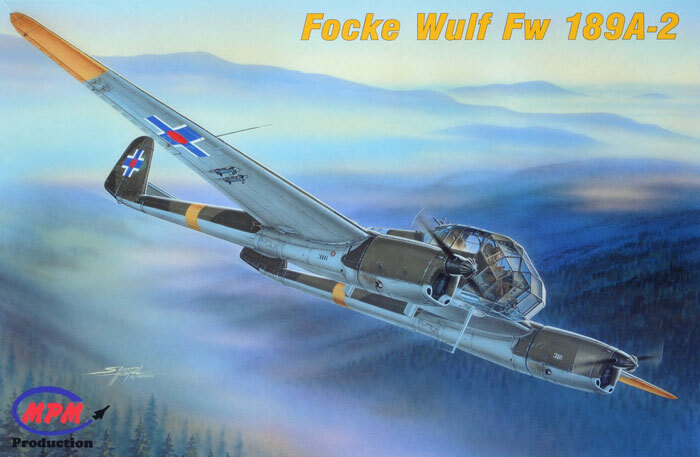 The Focke Wulf FW 189 is one of those aircraft of unusual design which admirably performed the job for which it was intended. The RLM issued a specification for a reconnaissance aircraft in 1937 which was responded too by three companies, Focke Wulf, Blohm & Voss and Arado. The B&V BV 141 was rejected for being too unconventional and the Arado Ar 198 was simply out-performed by the Focke Wulf FW 189. It had twin Argus As 410 air-cooled engines in a twin boom configuration which gave the crew a good all-round view and handled well enough to be able to defend it's self in most situations with a top speed of only 350 km/h. It was intended to be built in several versions, Recon, Ground Attack and General Light Transport but only the Recon version was proceeded with although some were later converted to Night Fighter specs. 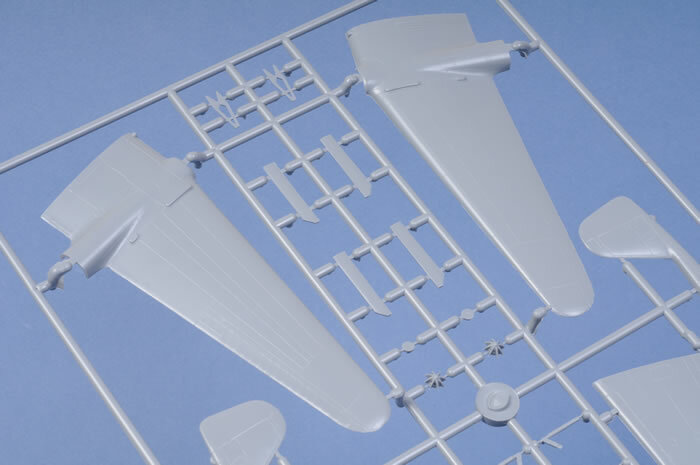 MPM, Special Hobby and Condor have already produced several FW 189s including the Ground Attack Prototype but only the Condor kit has been reviewed here on HyperScale and after looking at it, I can say the main sprues are exactly the same with the exception of locating pins being added plus extra clear parts. 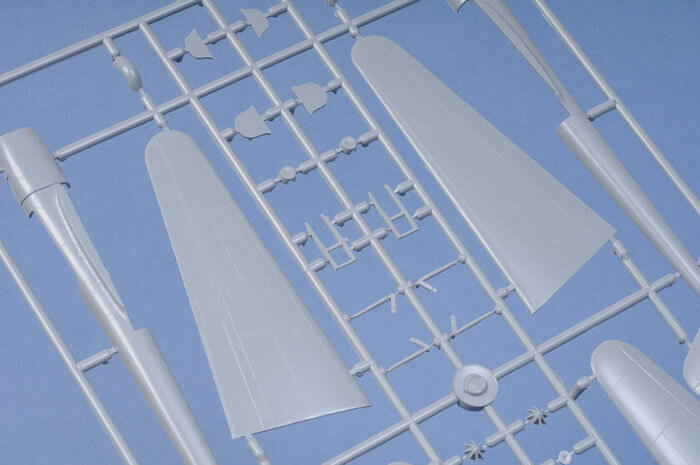 There are three main sprues with the “A” having all the cockpit parts. 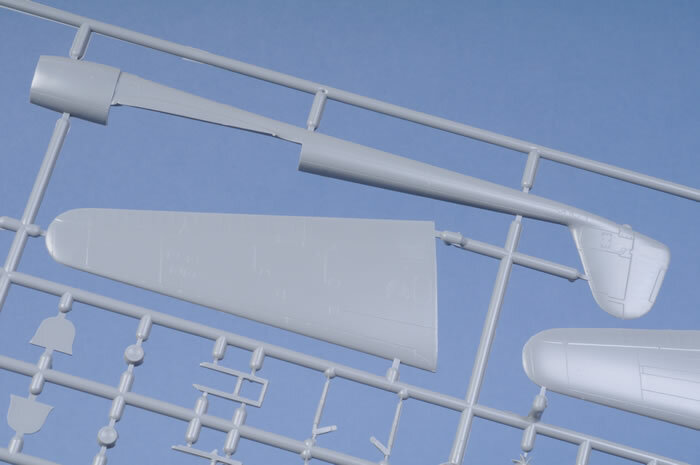 “B”has the outer boom halves, outer wings, main undercarriage parts and “C” has inner boom halves, inner wing lower section, tailplane, other undercarriage and boom parts. 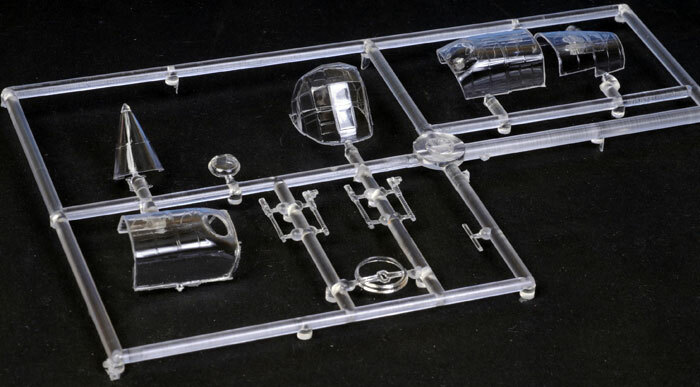 The clear sprue,”D”, has an optional upper clear section for twin or single MGs and, oddly, four clear machine guns as well as the two on the “A” sprue. The photo etched fret is mostly taken up with seat belts and the instrument panel but also includes gun sights and a boarding ladder plus a part that I can't identify. 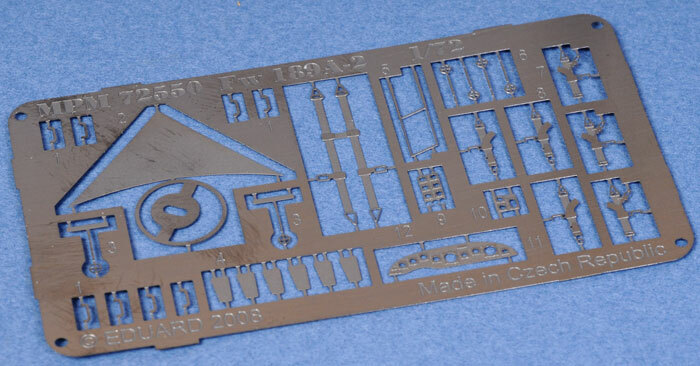 Maybe it is not for use in this kit as there are several other parts that are not numbered in the instructions which I assume are the same thing. 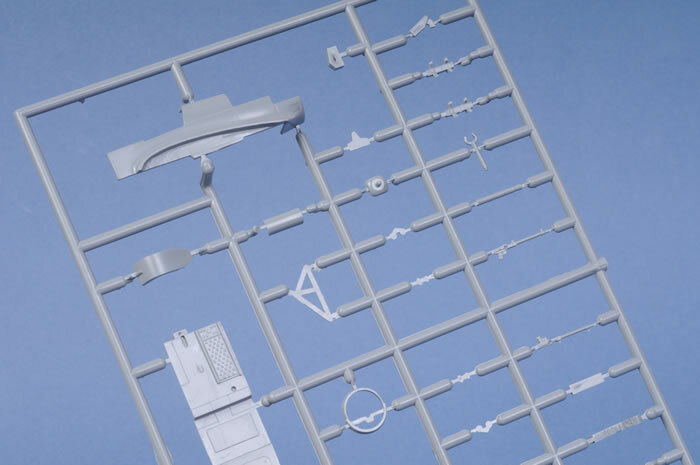 The instructions only show two resin parts but there is another casting block with seven MG saddle magazines for the extra guns. 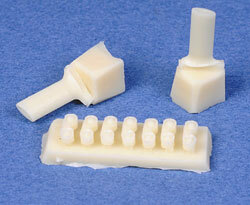 I guess it was easier to add them in resin rather than put them on the existing sprues. 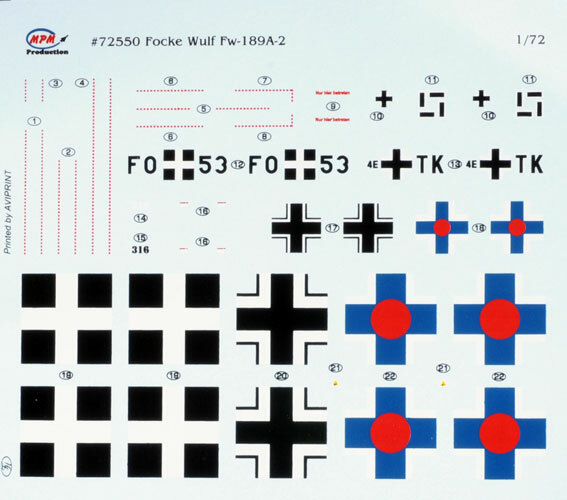 Decals by Aviprint are up to their usual standard with markings for three aircraft. The first is W. Nr. 2316 from the 1st Spy Flight, Slovak Air Force in RLM 70/71 uppers and RLM 65 below plus yellow “Eastern Front” markings in four places. Next is a Luftwaffe example, coded 4E+TK of Unit 2 (H) 13, Eastern Front, Winter 1943. This aircraft is in winter camouflage of streaky white uppers and black under-side and the same yellow markings as above. Lastly, FO+53 of the Royal Hungarian Air Force, Kursk region, May 1943. It's in the same colours as the Slovak aircraft but with colourful Hungarian markings. The painting and marking instructions for these aircraft is in a separate four pages of full colour. MPM is not quite with the big boys yet but they are getting closer. Consider the improvements in this kit alone over the earlier Condor kit, which was quite good in its own right. There are the aforementioned locating pins, full colour paint/decal instructions, excellent decals by Aviprint and a top opening box that is as crush-proof as any on the market. Add to that gorgeous detail and an interesting subject. Wow!